- syringe and spoon 1 pcs. Everybody knows about the existence of rain worms, but what about the other ones, called polymer worms? Not so many experts in this field! Do you want to create long coloured worms that everyone will like? 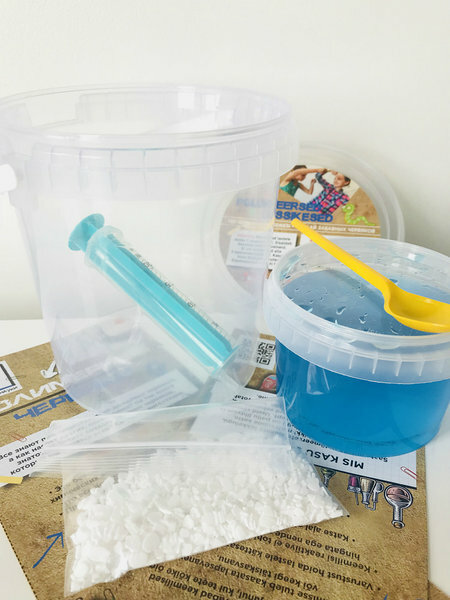 Follow the instructions inside the kit! 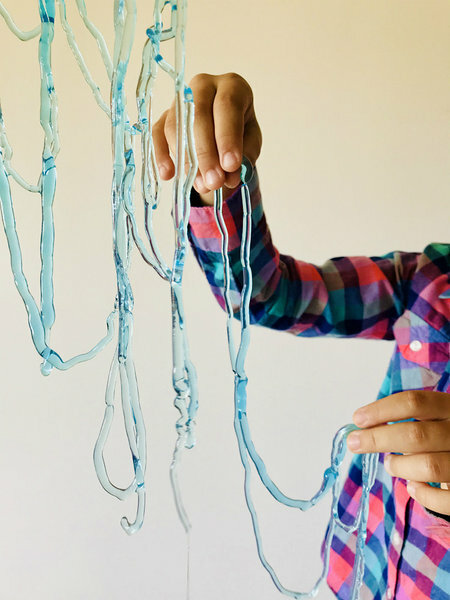 Explore the science of creating polymers. 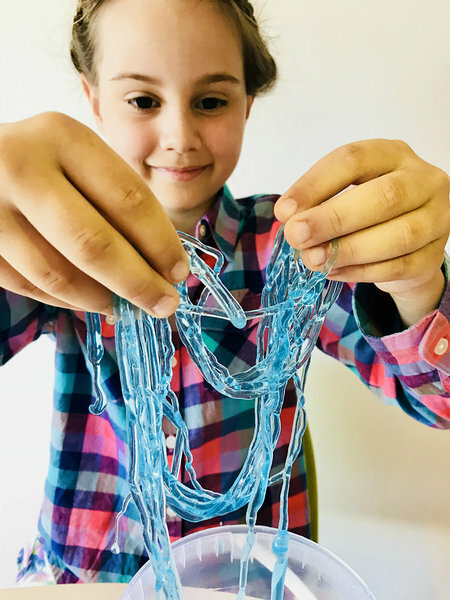 This very process of creating polymer worms is faster and easier than the classic slime recipe, and the worms are made within seconds right in front of your eyes, in this very moment when the two liquids are combined. It's really amazing!